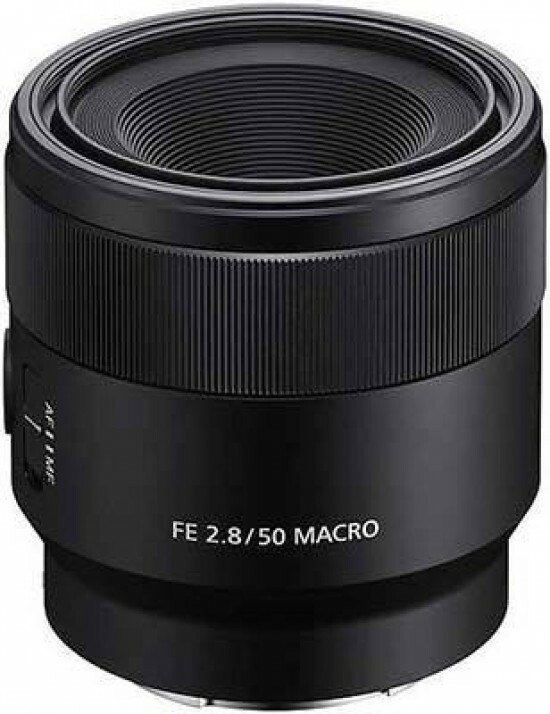 Reviews of the Sony FE 50mm F2.8 Macro from around the web. In terms of 35mm-format “full frame” cameras, the 50mm lens offers a natural perspective on the world, a view similar to the human eye. Thus we have the ubiquitous “standard lens” which has been a reliable workhorse as long as the format has existed. Be it portraiture or landscape, the 50mm can be put to good use. Add to that the ability to focus closer than normal and we have the macro lens, extending the usefulness still further. Let's see how the new Sony FE 50mm f/2.8 Macro lens performs and if it lives up to expectation in what has become a very high quality line of optics.